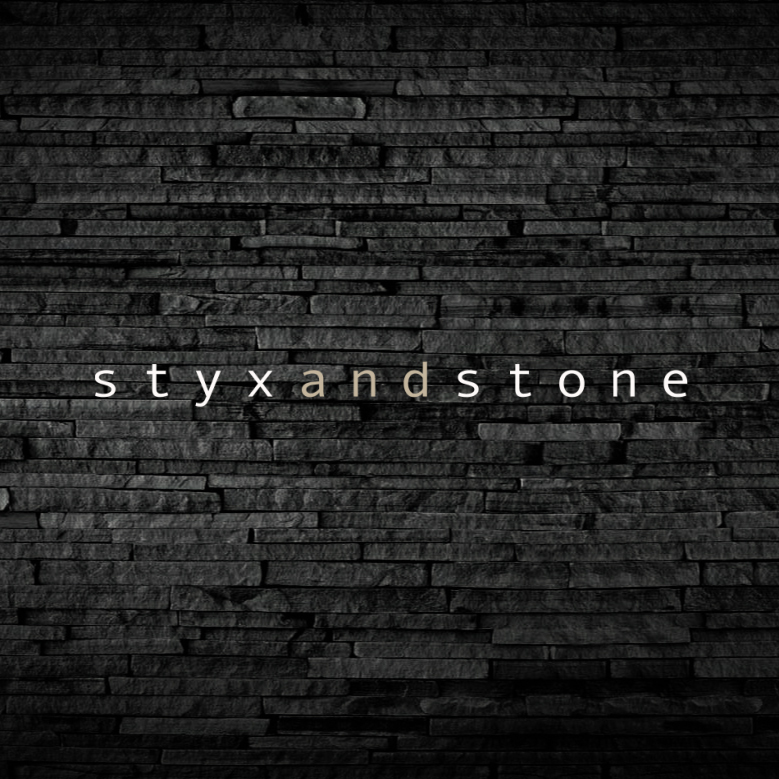 Styx and Stone – as its name suggests our restaurant is famed for its Stone Grill dining and uses only authentic, quality ingredients that cunningly complement and enhance each other to ensure you have a memorable dining experience. Great night out with family. Had a delicious dinner. Service efficient and friendly. Will certainly return. Great service and atmosphere. Perfect for larger groups and birthdays. A very warm evening and it just got way too hot. Not sure if restaurant has aircon but whew needed last night. We left probably earlier than we would have due to this. The food is great but the service is very slow. If you are not in a hurry then there is no issue. This is still a great place to eat and we will be back. We had wonderful friendly service and the food was really delicious. Thanks for a superb experience. Pleasant friendly service and very accommodating. Stone grill was delicious. Pleased there was a low carb beer on tap as well. Food was plentiful. Would have liked to be able to pay our bill and have it divided four times when using Entertainment Book voucher. 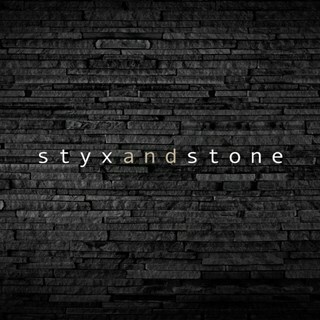 Styx and Stone is a lovely place to dine. We often bring visitors for a meal as the food is great and the service impeccable. There is also a good choice on the menu for all tastebuds. Main meals were fantastic, great size.... Unfortunately the banoffee pie and brownie dessert wasn't that great.. cheesecake and sticky date pudding was great..
We love dining at Styxand Stones thestaff are friendly and the food is delicious. We had a 10 person dinner on 14th Feb, and can't speak highly enough about the entire experience. Staff was uninterested, need to fake a little bit harder that they want to be there.